A high-end option, this liquid soap dispenser pump will also help keep soap handy at all times. 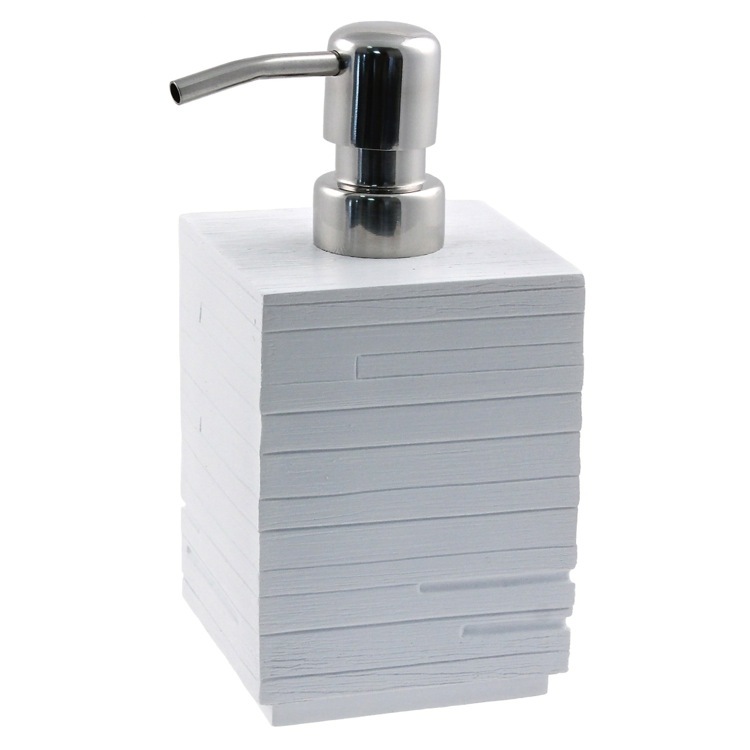 Contemporary in design, this this lotion soap dispenser is made in thermoplastic resin and finished in white. Made in Italy by Gedy.